Whether we like it or not, movies about World War II continue to be popular for filmmakers because of the myriad stories that can be mined from such rich history. But because so many movies have been made about the period, even unique stories have a way of feeling similar to those that came before them. Fortunately, The Imitation Game doesn’t fall into that trap. 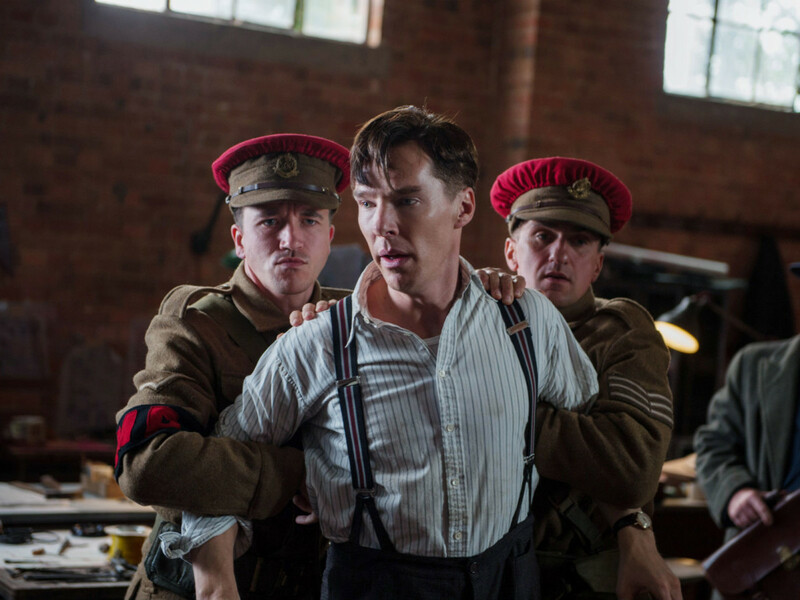 It tells the story of Alan Turing (Benedict Cumberbatch), the brilliant but eccentric mathematician who was able to decode the seemingly unbreakable Enigma machine used by the Germans during the war. Director Morten Tyldum and writer Graham Moore construct the film as both a great character study and a tense thriller. As depicted in the film, Turing had a severe lack of social graces, viewing those who didn’t match his intellect as unworthy of his time. Despite his abruptness, he convinced the British military brass, including Winston Churchill, that he, along with his chosen team, would be able to accomplish what had long been thought impossible. 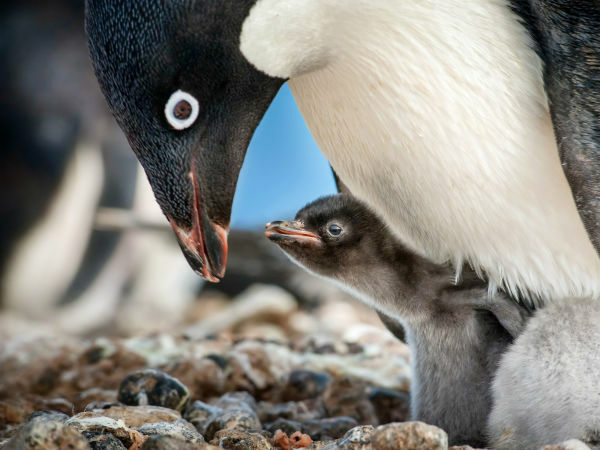 But the film is much more than just a bunch of scientists sitting at desks and crunching numbers. Director Morten Tyldum and writer Graham Moore construct the film as both a great character study and a tense thriller. On the personal side, Turing’s outward demeanor collides with his inner turmoil as a gay man in a time when being homosexual was unacceptable on a societal level. Many of the moves he makes, both professionally and personally, can be viewed through that prism, and the film becomes richer for it. Even though the story takes place over many years, it works like a good spy thriller. It’s exciting to watch Turing and his team crack the Enigma, but what happens after they do intrigues even more. The cost of war is easy to see in films with actual battles, but it’s driven home just as hard with the decisions shown here. 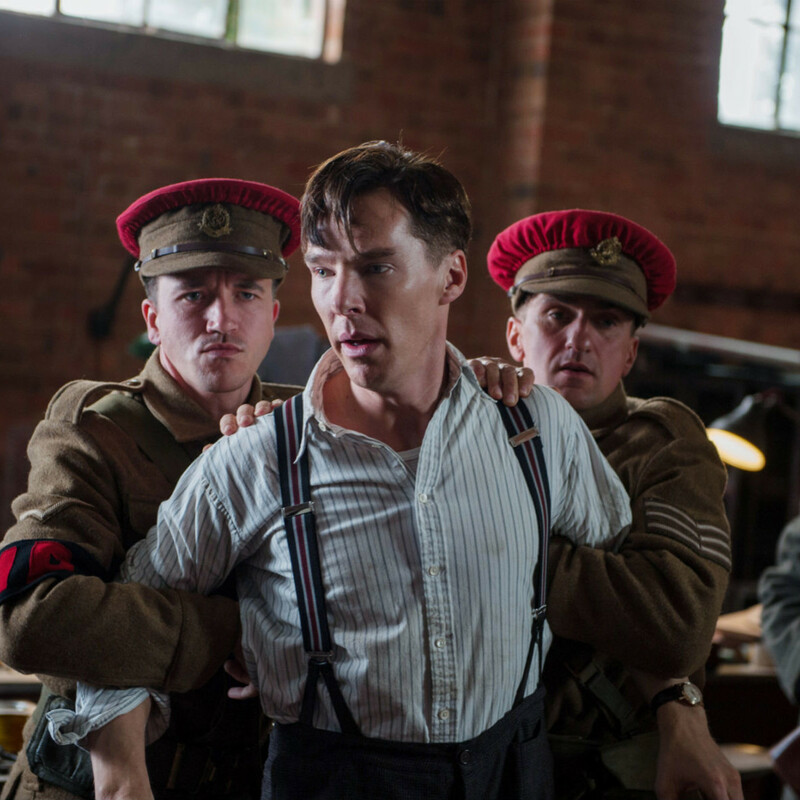 Cumberbatch’s role as Turing is not as showy as other Best Actor hopefuls this year, but it’s just as effective. He commands the screen with his turns of phrase rather than his movements, and his enrapturing voice makes his character more likable than he probably should be. He’s helped by solid supporting performances from the likes of Keira Knightley, Matthew Goode and Mark Strong, in roles that don’t feel tacked on. Knightley is especially good, making a case with this and Begin Again that she might finally be coming into her own as an actress. The Imitation Game shows that not all World War II movies are the same, and there might still be hope for a genre that seemed destined for mediocrity.